With 2018, employers had to grapple many changes to HR and Employment Law. This includes the introduction of the GDPR and gender pay reporting, changes to taxation of termination payments and increases to the national minimum wage. So what can employers expect in 2019? 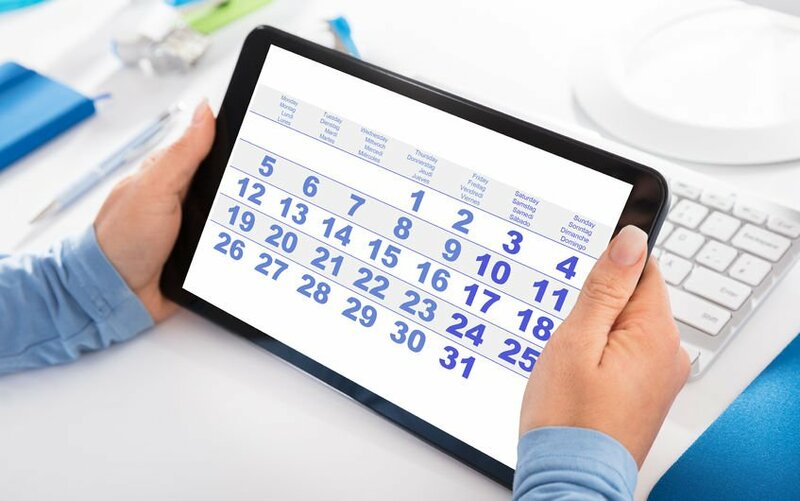 It is set to be another busy year for HR and Employment Law. As of 1 January 2019, UK listed companies with more than 250 UK employees will be required to publish the pay gap between their chief executive and their average UK worker. This will need to be done annually. Under the EU Settlement Scheme, EU workers will be able to obtain settled or pre-settled status. This will allow them to live and work in the UK after 31st December 2020. To achieve settled status, EU citizens will be required to have lived continuously in the UK for a period of five years. If an EU citizen has less than five years’ continuous residence, they will be issued pre-settled status. The government has said that the scheme will be open fully in March 2019. At the time of writing it is not yet known how non-UK resident EU Citizens will be affected by Brexit. As of April 2019, the right to an itemised pay statement will be extended to cover workers. At present, this right is only afforded to employees. Furthermore, changes are coming to effect in regards to what needs to be shown on the pay statement. Currently, the payslip must include the gross amount of wages or salary, the amounts of any variable elements and any relevant fixed deductions and the purpose for that deduction and the net amount of wages. However, employers will need to state the number of hours for which they are paying the employee on the pay statement in cases where the employee’s wages vary in accordance to how much they have worked. The employer must either show the total number of hours worked for which payment is being made or provide the figures for different types of work worked or different rates of pay. A new right to paid leave for bereaved parents is expected to enter into force in 2020. Employed parents will gain the right to at least two weeks of leave following the death of a child under the age of 18. This right will apply from day one of employment. Bereaved parents will also be entitled to be paid while they are off if they meet the eligibility criteria. Additionally, new legislation will be introduced to ensure that tips left for workers will go to them in their entirety. 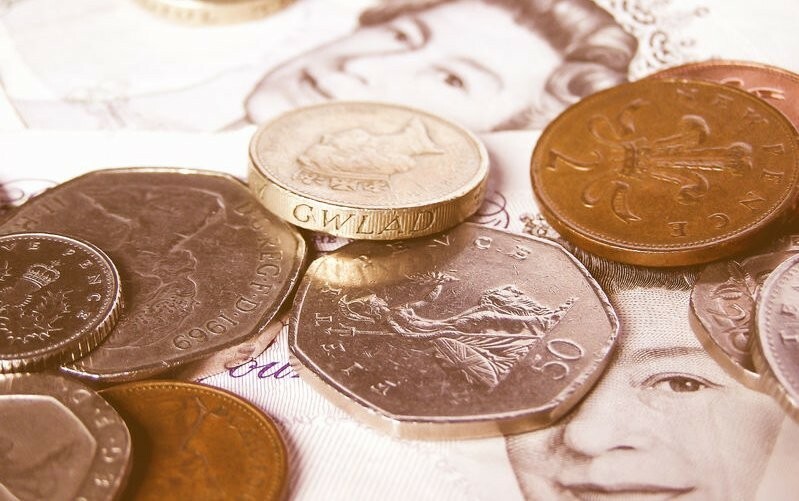 Although the government recognises that most employers do act in good faith, there are worried that in some sectors, employers have been undertaking poor tipping practices and making disproportionate deductions from tips being left for workers. The government has stated that the new legislation will be “introduced at the earliest opportunity”. Finally, there may be some movement following the recent consultations on the Taylor Review of Modern Working Practices, which considered a number of matters including the definitions of workers and employees in light of recent gig economy cases, such as Uber and Citysprint, currently going through the Courts. If you like to discuss these upcoming changes, seek advice from your Employment Law Adviser.